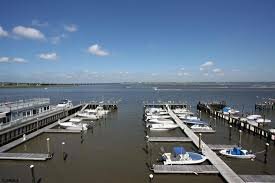 Are you looking for Bay Club condos for sale in Ocean City NJ? The Bay Club is located on the 300 block of Bay Ave with 42 condos that were built in 1975. There are two and three bedrooms both with two bathrooms. One car assigned parking. Amenities include pool, clubhouse/clubroom, elevator, security, and more. Pets are allowed. Close to many bay activities and stores. You are 3/4 mile walk to the boardwalk and beach. Walking distance to restaurants like McGlades or Bayside Subs and Deli. Great porch views of the Intracoastal Waterway and sunsets! A must see!